How can you assist with my application and personal statement? 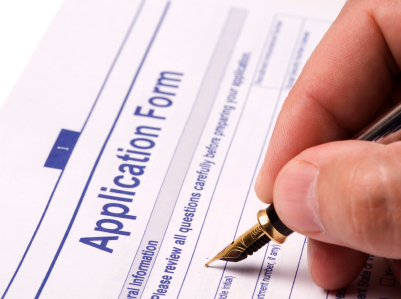 Completing an application is a detailed process. We take students through the application form on an individual basis, ensuring that all the required fields are filled appropriately and review each application form to ensure no errors are made. In addition, we provide best practice guidelines to write effective personal statements/essays and review the students’ efforts for spelling, punctuation and grammatical accuracy.